You make it unique. I make it memorable. Creative, spontaneous and stylish Wedding Photography and Video. 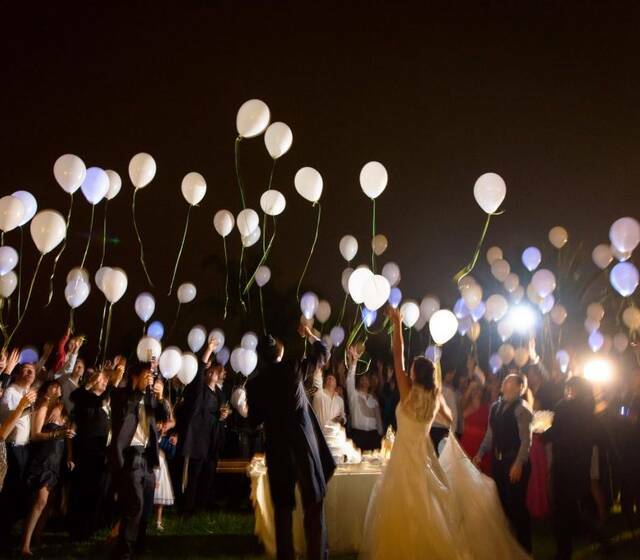 Your Big Day will shift between intensely emotional moments and more relaxed ones - all with their own appeal! I take care of recording those moments so that you can just relax, enjoy the company of your friends and family and have fun. It's your Wedding Day! I'd love to hear from you and learn more about your plans. All pictures remain available for purchase as an off-package extra. All raw footage is available as an off package-extra. “Funny session”: photo booth for fun guest’s portraits. Available across Europe and Worldwide. Before I leave the party, I always check with the couple if there's anything else they need from me before I go. More often than not, they still need some extra picture with that very shy guest that they didn't see all day - and I'm glad I asked them for it. Luís Faustino was the photographer at our wedding and he was perfect. We have literally hundreds of amazing photos and are having a hard time choosing the best ones for our album. Also, every single guest I talked to praized his work. Besides the wonderful results, the way he worked never got in the way of people. No posing for the camera, ever. He just hovered around inconspicuously waiting for things to happen. So he captured a lot of spontaneous and dinamic moments which really captured the spirit of the party. And he made sure he took photos of every guest and every important moment. Thanks to Luís Faustino we now have a beautiful and engaging photographic story of our wedding.